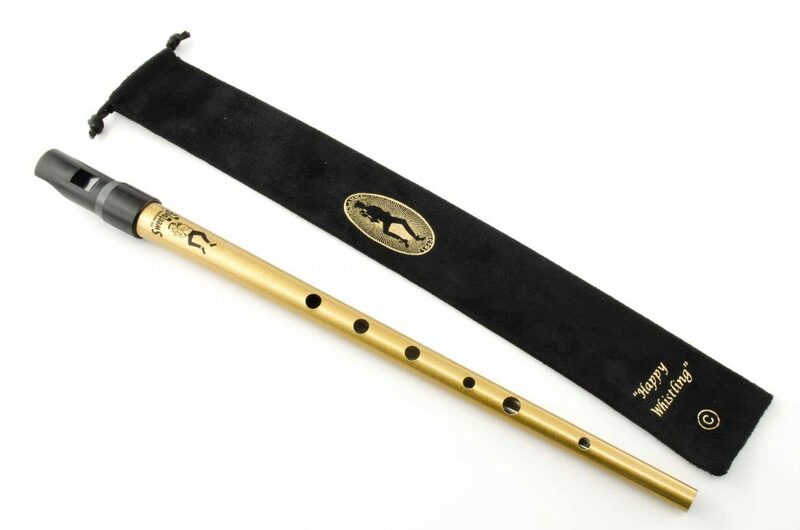 View cart “Celtic D Tinwhistle – Green with Gold” has been added to your cart. 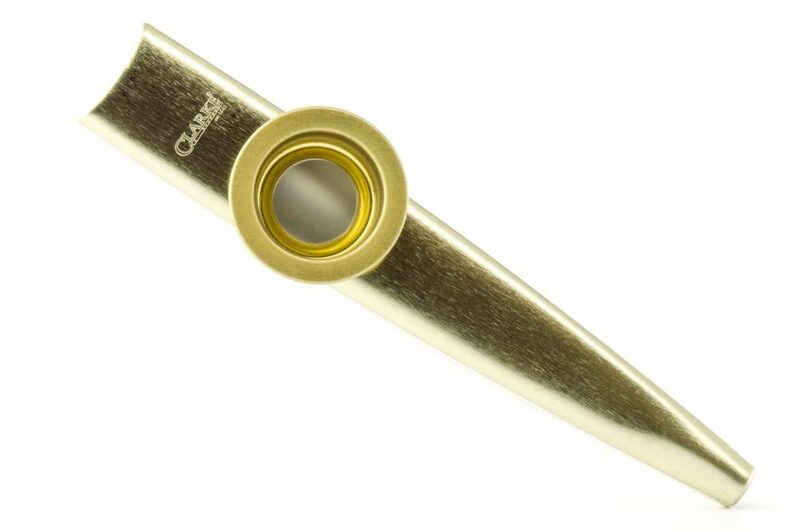 The Clarke Kazoo is a quality product. The body is made of metal and has a metal membrane holder. 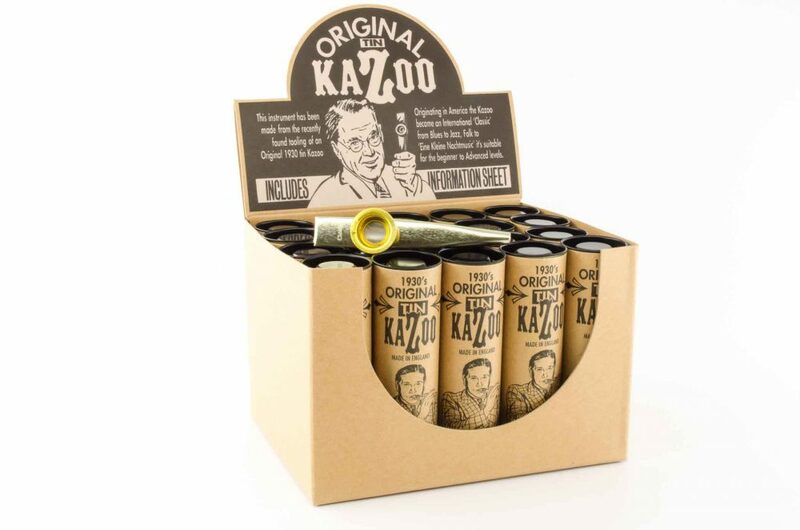 Included with your kazoo is an instruction sheet, and tube shaped storage container. 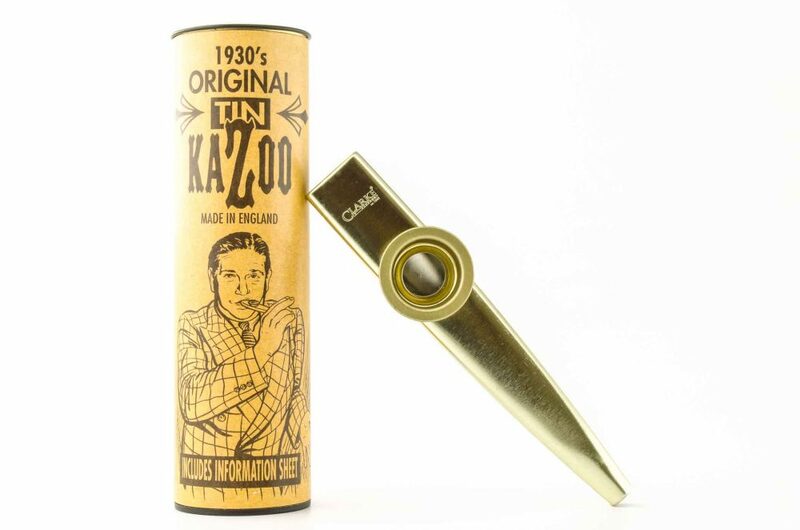 Adjusting your kazoo: The membrane holder is threaded so it can be turned clockwise to tighten the membrane or counterclockwise to loosen. 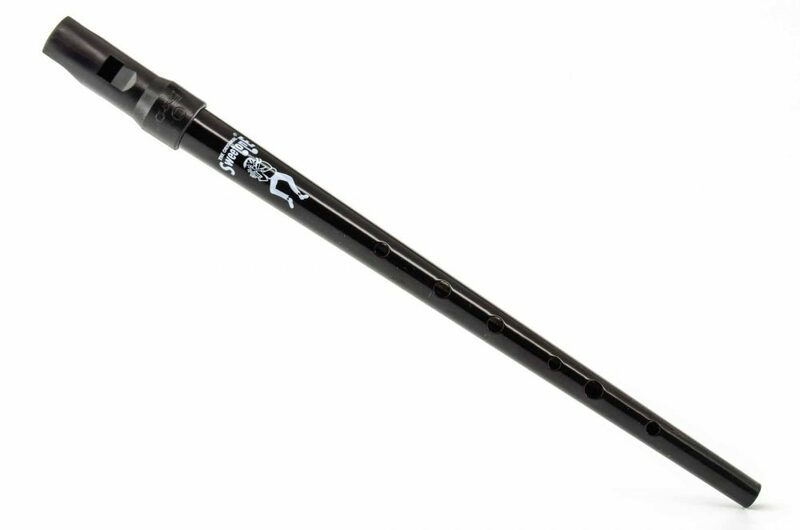 Start with the membrane holder just fingertip tight and while humming into the kazoo slightly tighten or loosen the holder until the loudest and cleanest sound is produced. 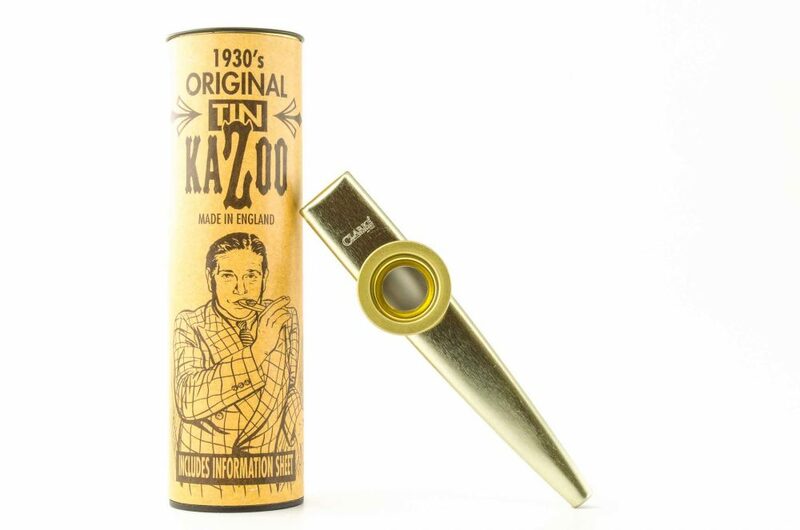 Now you're kazoo was adjusted for your voice.